Have you ever had many things to do and then need to make a Powerpoint, Keynote, or Google Slides Presentation? With all the stress of past things, it is sometimes hard to come up with ideas on how to start your presentation. Luckily for you, presentation templates were created. 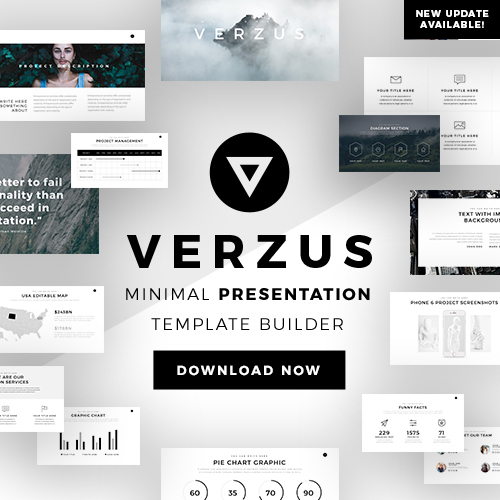 Presentation Templates are an incredible asset on the path to your presentation’s success. The reason that they are so essential is that they create amazing layouts. These layouts not only help you brainstorm, but they also organize all your finances or data. If you have a clean and organized powerpoint, Google slides, or keynote presentation, it is going to be much easier for your investors, colleagues, and business partners to be amazed. If your viewers are amused and entertained, they will pay more attention to you. Let’s admit it, presentations are not always the most entertaining things to do, but they are very efficient. Although, with the use of templates you will be changing that for the better. 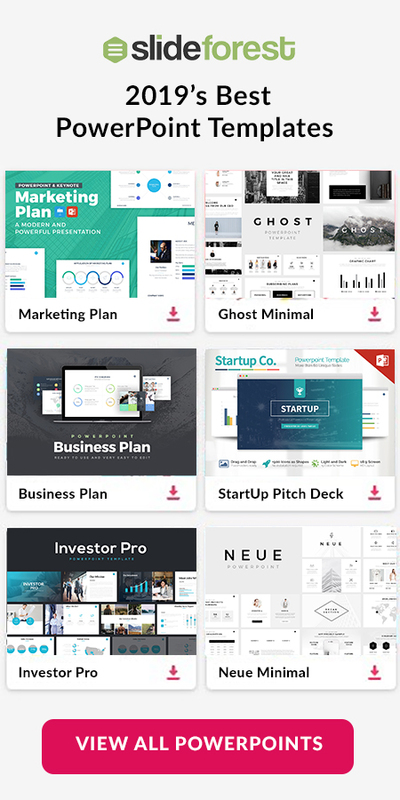 Presentation templates offer many different amazing things that are attention-grabbing. As a result, your business partners and investors will be able to note how dedicated you are from the start. For example, the Authentic presentation template offers many incredible features. Such as, graphic charts like pie charts, with percentages that allow you to put your sales or marketing data in proportion. Although, if you do not want to use charts there is another option. The other option is percentage boxes. The percentage boxes are new and uncommon. As a result, your presentation will for sure be unique. Also, the authentic template offers image comparison. With image comparison, you can compare two different sales product. Therefore, you can quickly come together with your business partners and agree quicker. Using visuals to present your information is one of the best things you could do. The reason is that when people can physically visualize what you are telling them, it is easier to understand you. With visuals, people tend to form connections easier. As a result, your presentation will be a success. The authentic template not only saves you time, but it also gives you new layouts never seen before. 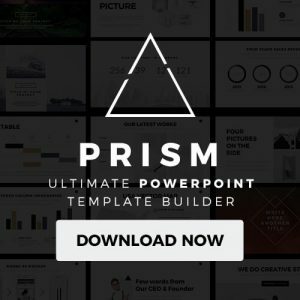 Download this template now and ensure your unique presentations’ success! !